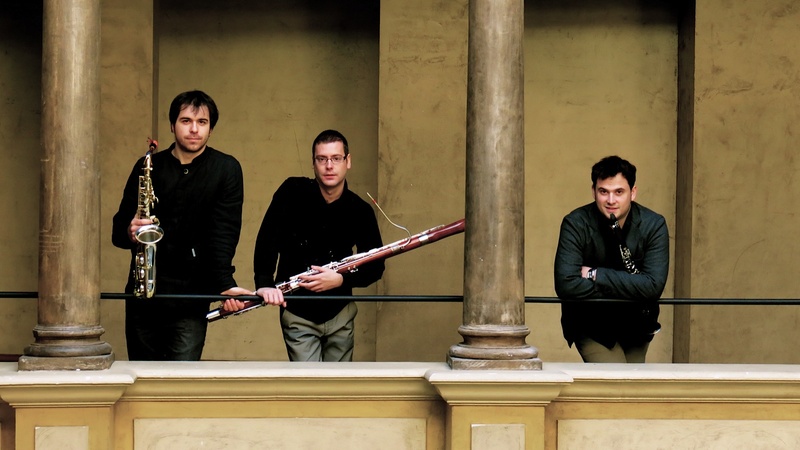 Tamhá is a new ensemble formed by David Cristóbal Litago (saxophones), Javier Pérez (clarinets) and David Bona (bassoon). This special combination of instruments gives the ensemble a new sound. All the repertoire is adapted by the members for this formation and goes from classic highlights to folk and modern music.